So, you’ve spent countless hours perfecting that pristine one-page resume, summoning all of your life experience and putting it to paper best way you can. Now what? You’re about to click the “SAVE” button, but what do you choose - resume PDF or Word? Why do we even bother fretting over this detail? I’ll give you a hint: it’s not a question of beauty. 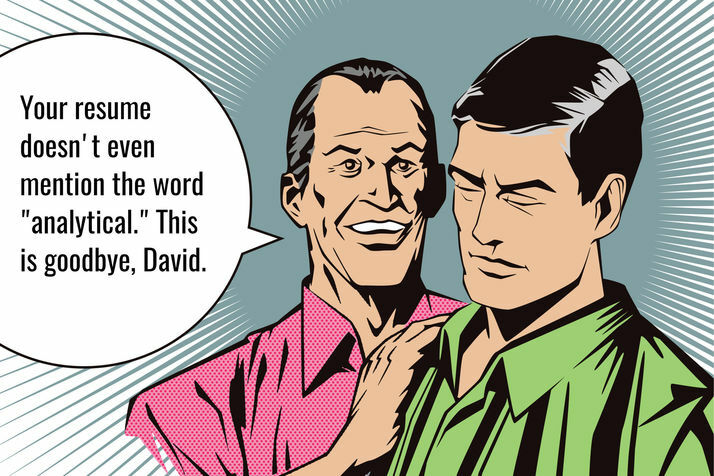 While a nice, smooth PDF can make the recruiter happy, a Word format can look just as good. The trick is not appealing to the hiring manager visually. It’s considering the resume selection system - ATS. What is ATS? What do you put on your resume, so the system chooses it? Which format ultimately ranks better? We will answer these and more questions, so keep reading. Need a resume? 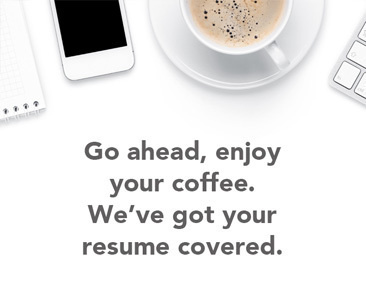 No problem, check out our resume builder. Long story short, It's always a good idea to go with a PDF version. Most successful resume templates are saved in PDF once completed. Why? When you save your resume in PDF format, you know exactly how it will appear. Your formatting remains pristine. With Word, on the other hand, chances that it arrives messed up are very high. Think of a resume PDF as a screenshot - you save what you see. A Word resume is more like a moving platform that carries your information and rearranges itself once it arrives at the destination. Are there any cons to the resume PDF? The main reason against using a resume PDF is that if you use more elaborate formatting like charts, graphs and diagrams, ATS may not be able to read it. So, what's the best plan of action? Make sure to format your resume well. Include keywords from the job description. Stay away from charts, graphs, diagrams and any elaborate formatting. Save your resume as a PDF. Now let's look at ATS and explain what the system does and how it works, followed by how each format relates to it. Ah, technology. Recruiters are some of the busiest people out there, so naturally, they turn to technology for a helping hand. This is where ATS comes in. ATS is short for "Applicant Tracking System"
Essentially, ATS serves as an extra HR assistant that is completely driven by technology. It scans the countless piles of resumes to see who's a good fit and who isn't. If you thought that it was bad how the recruiter spends 6 seconds on your resume, ATS is even harsher. That being said, you can have it work in your favor if you optimize intelligently. Since we know that ATS is scanning your application for particular information like keywords, education and experience, we can tailor the resume and give the system what it's looking for. Now that you know the essential function of Applicant Tracking System let's have a look at how to make it work for you instead of sending your resume to the shredder. There are ways to optimize your resume for ATS. All this takes is good research. Check out these ways to make your resume stand out. How do you optimize your resume for ATS? These are the basics you can do in order to pass the ATS test. Resume PDF VS Word is irrelevant at this stage. Whichever format you choose has to include all of the above. Let's have a more detailed look at how to optimize each of these points. In order to make your resume appealing to both ATS and the human recruiter, you have to prove right off the bat that you're a good match for the job. 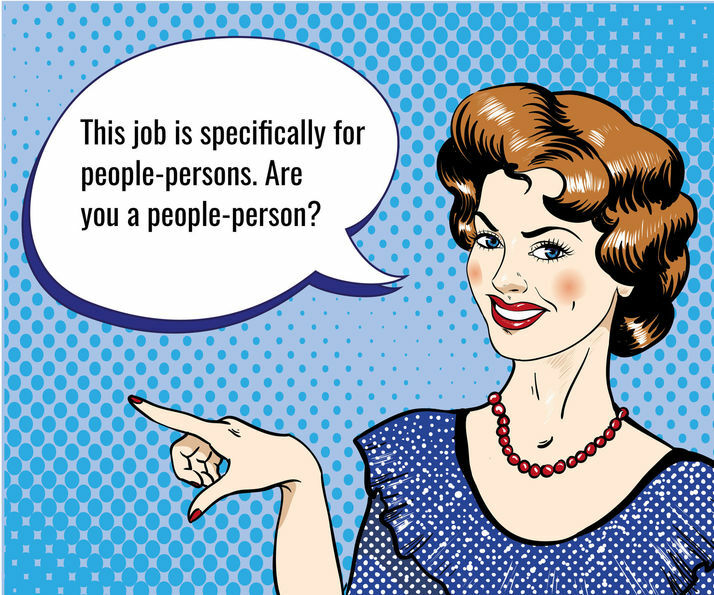 It's easy to do so if you take the time to carefully read the job description and mirror the keywords. If you think about it, it makes sense - the recruiter wrote their ideal candidate profile. Give them what they want. Looking for a driven problem-solver with thorough knowledge of Amadeus and 5 years of sales experience. Driven problem-solver with a thorough understanding of Amadeus and sales and 5 years of experience, looking to leverage his skills in a boutique hotel. Chances are that the Applicant Tracking System will be programmed to search these words on resumes and pick out only those who have them. Finding keywords is easy. You just have to pay attention to the job description. Whatever you do, don't forget to list your best skills on your application, regardless of whether it's a resume PDF or Word. This is a section which ATS will be scanning closely and the recruiter will be judging. What skills should you include? Again, read the job description and make a decision based on it. Usually, the job will list the criteria the ideal applicant must pass. You may see things like "calculative," "detail-oriented," "patient," "high level of emotional intelligence," and more. Make sure to only include relevant skills. You may be a great negotiator, but if the job calls for a "focused" and "creative" web designer, your business savvy approach won't get you very far. Your interests and hobbies can greatly enhance your resume. Hobbies help you show and not tell why you're the perfect candidate. For instance, instead of saying that you are very self-motivated, you can say that you are a long distance runner who completes two marathons a year. The selection of your hobbies and interests has to be strategic. Once again, we turn to the job description for that. Additionally, look into the company values and mission and see what they care about. Find a way to relate to that mission. Make the recruiter see that you will be a fantastic fit for the company culture. Should you list your ultimate frisbee hobby or your interest in the stock market on your resume? Find out How and Why Put Hobbies on a Resume (20+ Real Examples). Some careers require at least a Bachelor's degree, which is why it's always a good idea to clearly mention what degree you hold. You worked hard at school. Make it count by leveraging your education on your resume. Find out how in How to List Education on a Resume (10+ Examples and Tips). It never hurts to add a resume summary. The only thing to bear in mind is not to make your resume too crowded. Keep it to one page. If you choose to include a summary, be very concise and clear about your experience, industry, and title. Some ATS systems look for the number of years of professional experience you hold, so be sure to include that. Sales professional with 5 years of experience in the tech industry is looking to leverage his extensive artificial intelligence knowledge in a dynamic environment. Holds a Master's degree in Economics and a Bachelor's in Engineering from Babson College and speaks 4 languages. In this case, the applicant is very upfront about the education he has, saying how many years it is, where he got it from and how many years of professional experience he's got under his belt. That's what you want. Need some inspiration to get started? Check out our resume templates. ATS loves numbers. Numbers make things faster and bring clarity. Use them to your advantage. Education and professional experience are two sections where you can perfectly insert some numerical symbols. In addition to that, use your experience section to insert as many numbers as appropriate. Driven sales manager who met and exceeded quota all four quarters. Driven sales manager who met and exceeded $250,000 all 4 quarters. Numbers make information easier to digest for both ATS and the recruiter. Plus, they save you valuable space. This is not a matter of bragging. Most recruiters know their respective industry well and would be interested in some companies in particular. Mention your previous employer by using their full name. For example, let's say that the recruiter would love to have someone who's worked at Google. Instead of saying that you worked "for a well-known tech company," just say Google. ATS will read it right away and pass you on to the hiring manager. Don't be intimidated by ATS. Make it work for you. While PDF and Word resumes are both acceptable, a PDF format is the safer option. Keep your resume neatly-formatted and down to one page. Insert keywords for ATS to recognize and pass on to the recruiter. Want to dominate the application game? Check out How and Why To Tailor Your Resume to the Job (10+ Examples).